Elwood, Sarah A., and Matthew W. Wilson. 2017, advanced online. Critical GIS pedagogies beyond ‘Week 10: Ethics’. International Journal of Geographical Information Science. Over two decades after the scholarly interventions that coalesced into ‘critical GIS’ as a field within GIScience, critical GIS remains underdeveloped in conversations on teaching and learning. The literature on GIScience education has emphasized content more than pedagogies – what to teach versus how to teach to move students toward particular learning objectives. 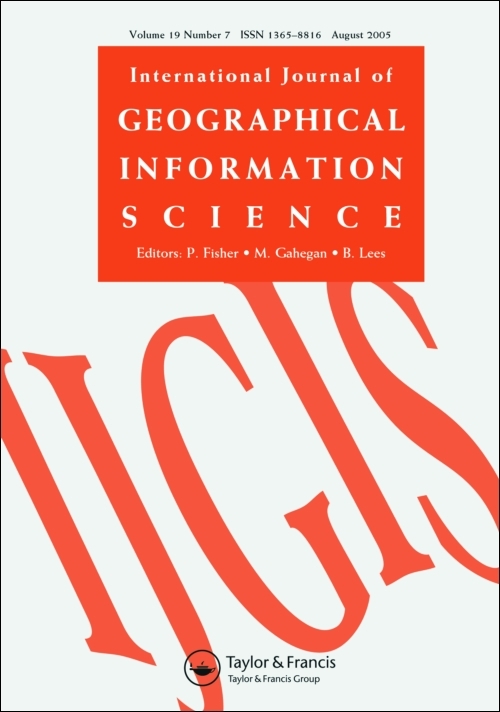 This emphasis is reflected in dominant curricular approaches to critical GIS, in which questions around the complicated origins and complicit social, political, and economic relationships of GIS are taken up as discrete topics, tacked onto instruction that otherwise prioritizes technical dimensions of GIScience. We argue that GIScience coursework must resist such modularization by approaching critical GIS not as a set of topics, but an orientation to GIS praxis that ‘does’ GIS from within a questioning stance, to ask how we know. We outline specific curricular shifts and teaching practices we have used to foster this orientation in GIS students, offering ways of continually engaging students in practicing this orientation as they learn strong technical GIScience content. Finally, we trace the successes, challenges, and tensions sparked by these critical GIS pedagogies, drawing on student evaluation comments from our courses and reflecting on broader implications for GIScience instructors and geography faculty.